Jasmine is a sensuous and sweet staple in the world of perfume. Most people only think of its scent as the selling point. But it possesses serious beauty benefits that make it a multi-tasker for your body and skin to savior. Although it’s known best for its distinct smell, Jasmine is a popular essential oil that does a multitude of things that go beyond simply adding fragrance to a perfume. When used in aromatherapy, Jasmine has been thought to have a calming affect on your body. It is also known to have properties as an antidepressant and antibacterial as well as act as an aphrodisiac. Jasmine is often referred to as the “Queen of Flowers” and can add a seductive touch when scented with citrus and herbal notes. Did you know that although the Jasmine is commonly referred to as a “flower” it’s really the Jasmine “bud” that produces the most oil? For your body, Jasmine is commonly used in massage and other spa therapy treatments. Jasmine has been said to uplift your mood and improve your overall physical health at the same time. Jasmine essential oil will often leave a light fragrance on your body that is not too overwhelming and you have the added benefit of restoring your skin to its natural radiance. If you take a few drops of Jasmine oil and flowers and mix them with sea salt and Shea butter, you’ll get a wonderful skin softening body scrub. In skin care, besides its aroma, Jasmine also has specific skin care benefits. For centuries Jasmine has been known for its ability to increase skin elasticity, improve its tone and texture and to reduce scarring. Jasmine is also safe enough to use on sensitive skin. Add a few drops of Jasmine to jojoba, Shea or coconut oil and you’ve just given yourself a wonderful body oil/natural perfume. Jasmine, What Makes It So Luxurious? For one thing the Jasmine flower must be handpicked at night to ensure the highest quality of essential oil possible. It’s at night when the flowers are in full bloom. Jasmine begins as a “concrete”. 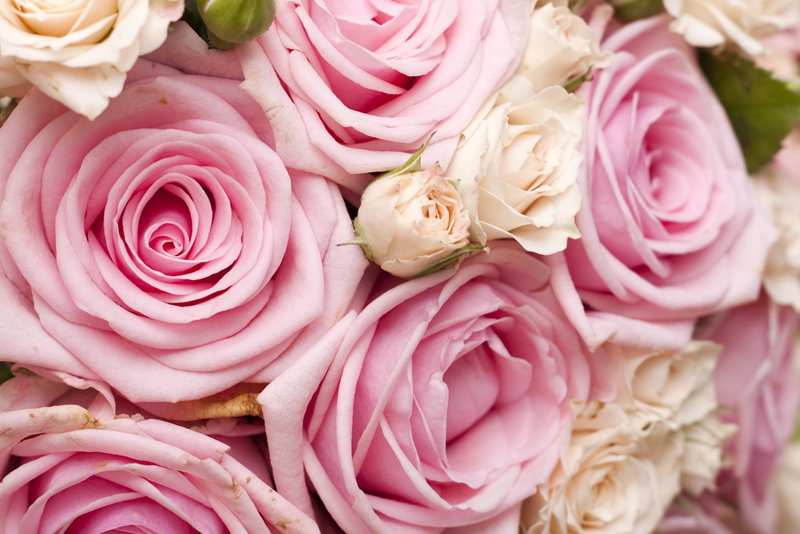 It takes approximately one thousand pounds of flowers to create one pound of liquid concrete. It then needs to be distilled further to form what we all know as essential oil. You’ll find Jasmine and all of its beauty in soaps, soothing creams, nourishing cleansers and luxurious spa treatments. Treat yourself to Jasmine and make it part of your beauty regimen from head to toe.